Amy Leaf Design offers design services for any level of project. Our creative services include space planning, fabrics and material selections to assist in designing an overall beautiful space for any budget. 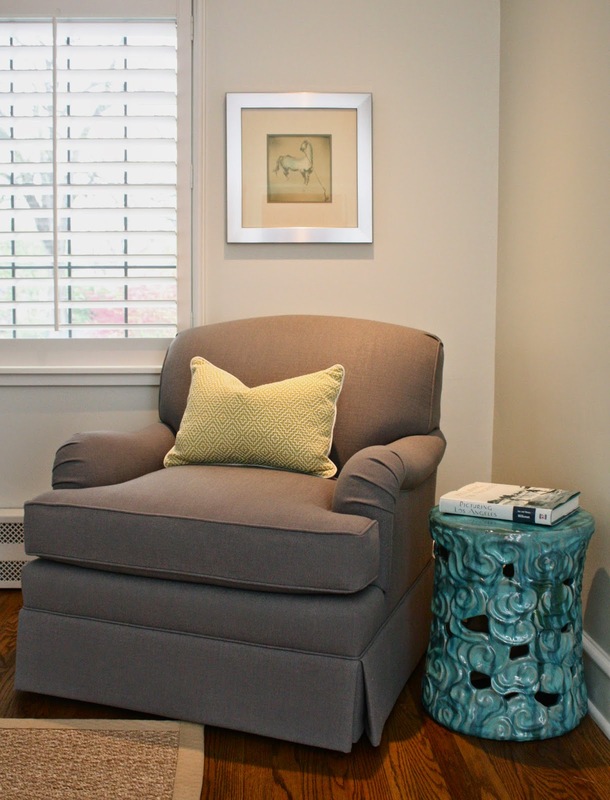 Amy Leaf Design firmly believes in the importance of accessible design and client satisfaction.